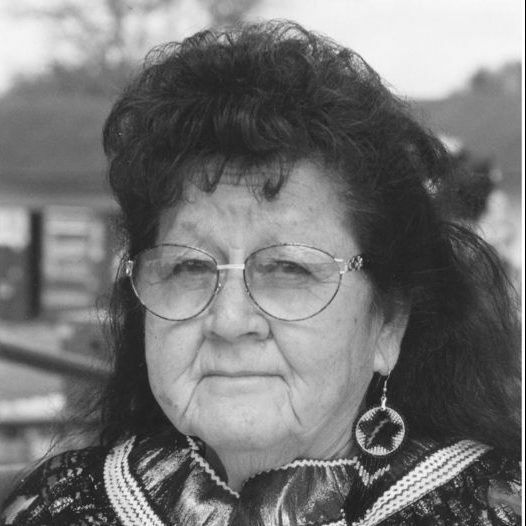 Betty Mae Jumper, The first female chief of the Seminole Tribe of Florida, was born in South Florida’s Indiantown. She attended the Cherokee Indian School in North Carolina, and in 1949, became the first Seminole to earn a high school diploma. In 1946, she married Moses Jumper. Elected to head the Seminoles in 1967, she was a founder of the United South and Eastern Tribes (USET), one of the most powerful lobbies in Indian Country. In 1970, she was one of two women appointed by President Nixon to the National Congress on Indian Opportunity. Jumper was the Seminoles’ first Health Director and is known as the tribal storyteller. She edited the Seminole Tribune, is the author of two books: And With the Wagon – Came God’s Word and Legends of the Seminoles, and narrated a video, The Corn Lady. She was awarded an honorary doctorate from Florida State University in 1994 for her years of dedication to improving the health, education, cultural and economic conditions of the Seminole people.